Evidence-Based Policy is the future. The Geeks are coming and this is their manifesto! Put simply, out of frustration. The author, Mark Henderson, is currently Head of Communications at the Wellcome Trust, a charity which supports research in biomedicine and medical humanities. Prior to this he was the Science Editor of The Times. He has won several awards for his science reporting including the European School of Oncology’s Best Cancer Reporter and the Royal Society’s Prize for Statistical Excellence in Journalism. Only one out of 650 Members of the British Parliament is a scientist (to put that in context there are 158 with backgrounds in business, 90 political advisers or organisers, 86 lawyers, 38 journalists and publishers). 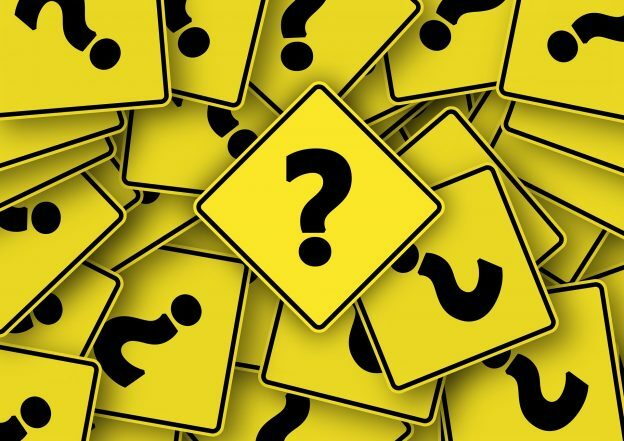 There is a general lack of basic scientific literacy amongst law-makers and a lack of interest: all three main British political parties fail to fill their allocated seats on the Science and Technology Select Committee. Furthermore, David Tredinnick (MP for Bosworth) – who has stated his belief that Randomised Controlled Trials are ineffective and promote pseudoscientific causes as homeopathy and astrology – was elected by his peers to serve on the committee. Policy makers frequently abuse science: they ‘cherry-pick’ evidence (using evidence that supports their point of view whilst ignoring evidence against) or using the persuasive language of science to add legitimacy to their cause but without using its methods. The media misreport scientific stories, a prominent example being the MMR/autism scare. Why does science matter to government? Scientific research and the technology sector are important to the economy. 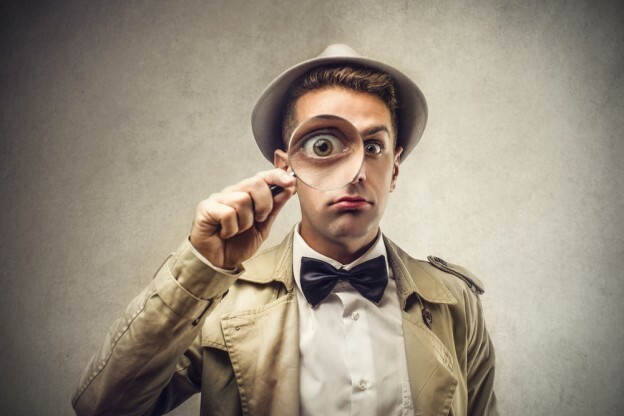 Evidence-based policy: Evidence-Based Medicine has had a revolutionary impact on healthcare, imagine the benefits Evidence-Based Policy could have when applied more broadly. Henderson describes specifically how Randomised Controlled Trials in policy could benefit justice and education and how science could better inform energy and environmental policy. What are the Geek’s Manifesto promises? Government that respects science as a tool and does not just implement ideas but tests them. Government that listens to scientific evidence and advice. Government that invests in scientific research and education. A media that critically evaluates scientific claims. Challenge politicians who misuse science – email them, email their constituency party, run against them. Lobby politicians on issues that matter – support campaigns like All Trials, Sense About Science, Science is Vital, the Campaign for Science and Engineering, the Libel Reform Campaign etc. Join political parties, play a part in selecting candidates, stand for office – make science a voting issue. Congratulate scientists and journalists who communicate science well, send persuasive and constructive criticism to educate those who don’t and continue to use blogging and social media! The book is mainly about the UK with the odd reference to the US, but the issues raised are relevant all over the world. If you are on this website, odds are you will be interested in this book! If you care about evidence, science, politics or all of the above then The Geek Manifesto is for you. The book is available here and for those with little time or money there is a 49p mini ebook version available. 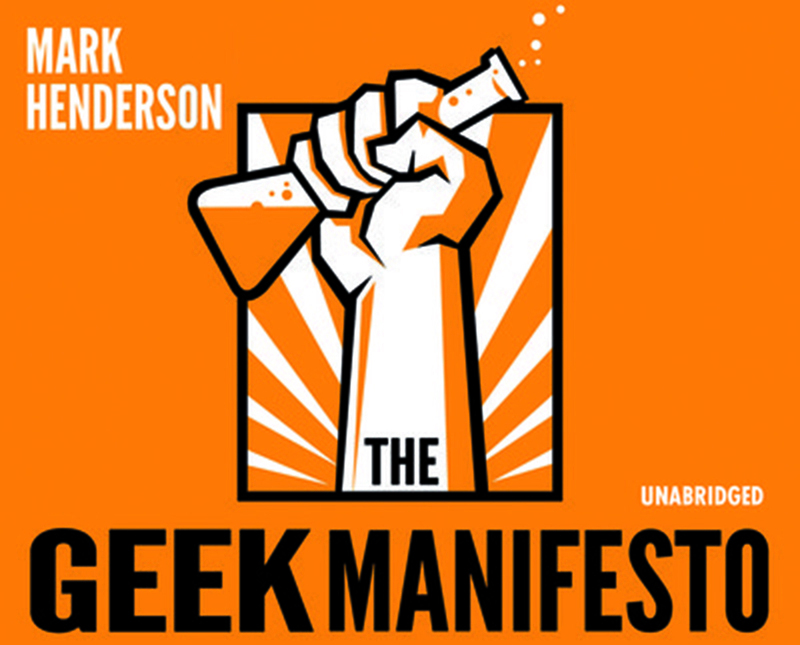 Have you read The Geek Manifesto? What did you think? Henderson M. The Geek Manifesto: Why Science Matters. Reprint edition (3 Jan 2013) ed. London: Transwold Publishers; 2012. Henderson M. The Geek Manifesto: WordPress.org; 2014 [cited 2014 09/04/2014]. Available from: http://geekmanifesto.wordpress.com/. I found the video cynical and unhelpful. Had the speaker used evidence to guide his speech, he would have used positive examples; his focus on the bad policy makers actually shines lights on them. Advertisement is advertisement after all. Focus on good examples and not on non-constructive criticism. Hi Luis, It’s a good point you make the video paticularly is quite negative. In the book there are plenty of positive suggestions and examples of how science has also been used well to inform policy. Though perhaps I should have made it clearer in the review that on the whole the book is more of an entertaining journalistic critique than a real systematic, well evidenced manifesto! There’s still a gap in the market for that book, I’d read it! Thank you for pointing that out.